Home Bonus Days	Bonus Days are back! Has your wishlist grown since the new catalogue was released? If it has, then consider treating yourself during the Bonus Days Promotion. For every $90 AUD you spend between 1-31 July (before shipping and handling), you’ll get a $9 AUD Bonus Days coupon that you can use between 1-31 August. There is no limit to how many coupons you can earn! The promotion runs all month! (Please note, an email address is required to receive the Bonus Days coupon codes. Certain restrictions apply). 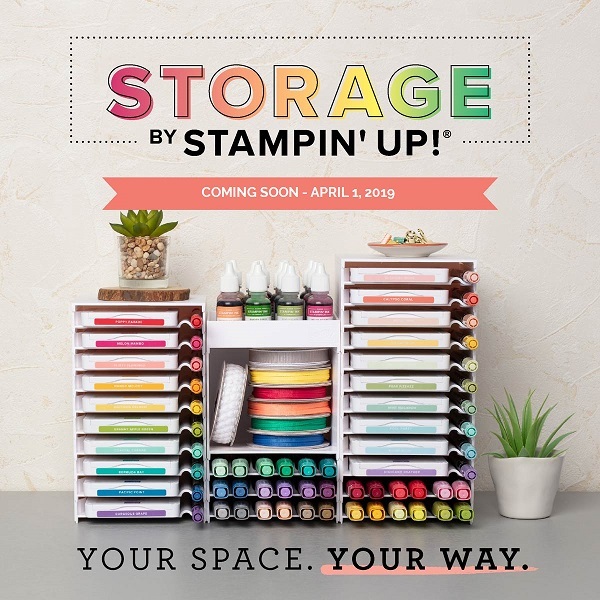 We all love a good deal and it is very exciting to see Stampin’ Up! has decided to bring Bonus Days back! They ran this promotion last year and decided to run it again this year and it benefits us all! It’s Here! The new 2017-2018 Annual Catalogue is now available!